You can't afford to run out of first aid equipment and have a member of your team incur a sports injury. 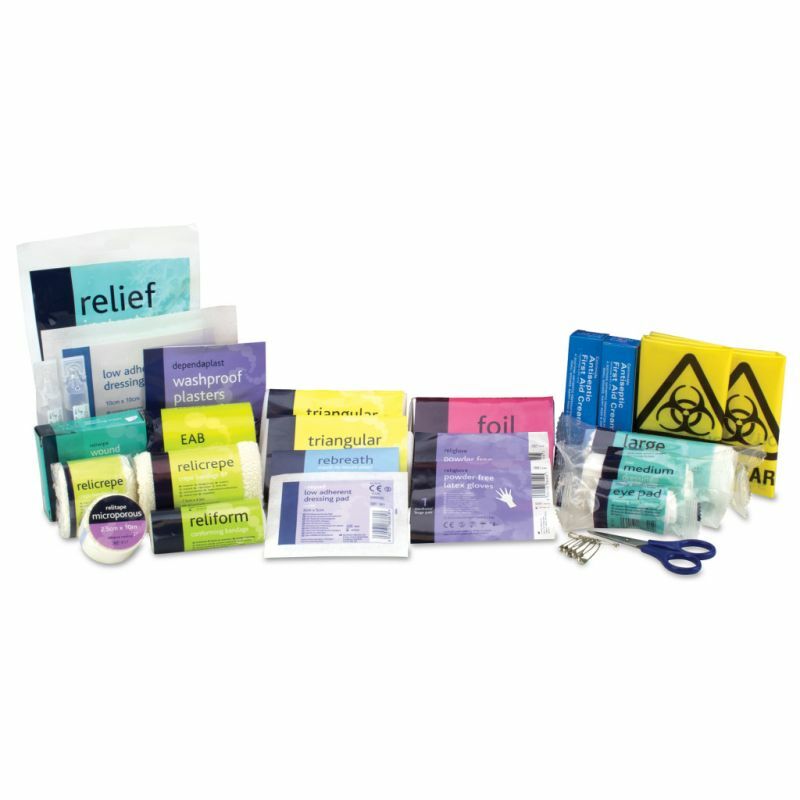 The Sports First Aid Kit Refill Materials are the essential back up you need to ensure you have all the supplies you need at all times. 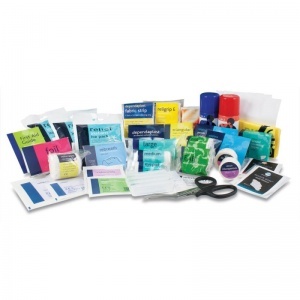 These refills provide immediate replenishment of your existing kit, no matter what size or style bag you currently own. Supplied in a recyclable carton, keep it in storage so that you have something to reach for when items need replacing. What Can You Expect from the Sports Refills? The Sports First Aid Kit Refill Materials are usually dispatched via First Class Royal Mail and delivery should be within 1 to 3 working days.